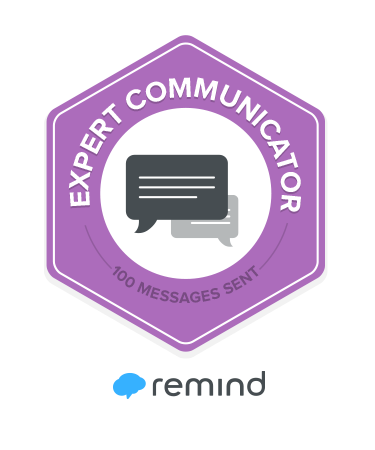 This year, we learned a lot about Dr. Martin Luther King. We read books about his life and we watched videos to learn about all the important things that he did to help our world become a better place. In the United States we celebrate his birthday on January 20th, which is Martin Luther King Day. One of the things we did to celebrate the day was to share our dreams for the future. 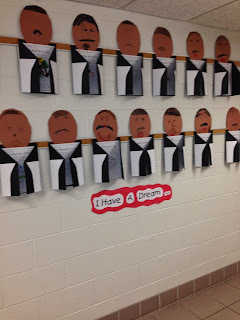 Here are some of the dreams we shared: I can Dream Like Dr. king. My dream is... "No more smoking because it is not healthy." "To have no hungry children any where." "No more drunk drivers." This is a song we sang all week about Dr. Martin Luther King. We sang it every morning during our morning meeting. MLK song from Valerie Ruckes on Vimeo. We learned a lot about Dr. Martin Luther king. Happy Birthday Dr. King! 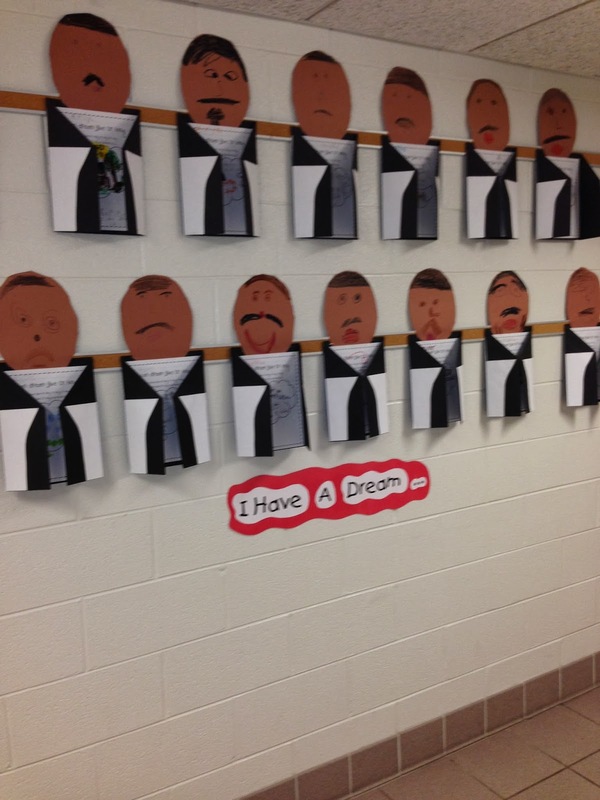 What did your class do to celebrate Dr. King's dream? We would love to know. Please leave us a comment. What a great song to sing along to! Nicely done, First Graders!